Regardless of the time of year, undesirable pests can surround your home on the outside, seeking entrance whenever and wherever they have a chance. 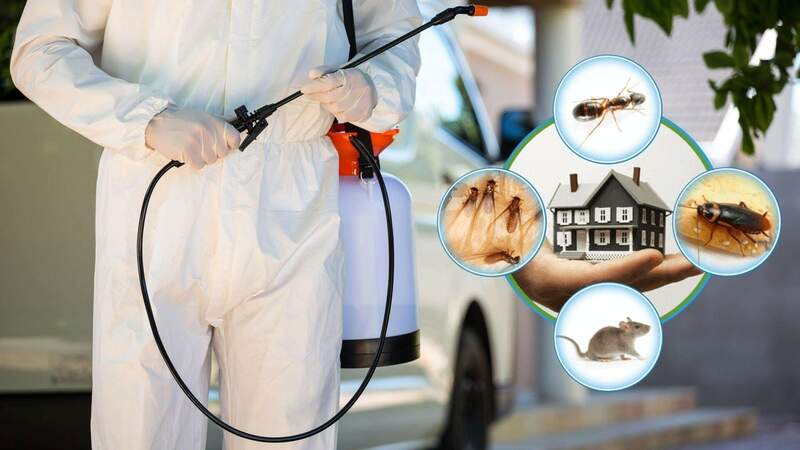 Now you can put a stop to these unwelcome pests with A3 care pest control services in pune and pimpri chinchwad Perimeter Protection Program. This perimeter pest control services treatment from A3 care pune pimpri chinchwad acts as an invisible wall around your home. The exterior of your home is surrounded with an uninterrupted band of protection, forming a barrier against unwanted pests. A3 care pune pimpri chinchwad will also treat your lawn and yard to further protect you and your home from unwanted pests.